Facebook/SKOOKUMComing to Stanley Park this weekend, Skookum is a brand new music, food and art festival. Featuring an impressive lineup of contemporary and mainstream artists, this three-day festival promises to be an incredible cultural experience that’s more sophisticated than your average music festival. In addition to three stages of musical acts, there will also be art installations and a showcase of top local food and wine. SurreyCelebrating Agriculture Week, this free family-friendly party features the province’s largest blueberry pie. You can watch the pie being assembled and stick around for a hearty slice. There will be live music, pony rides, an inflatable corn maze and a variety of booths and stalls to check out. Bring the family... and come hungry. 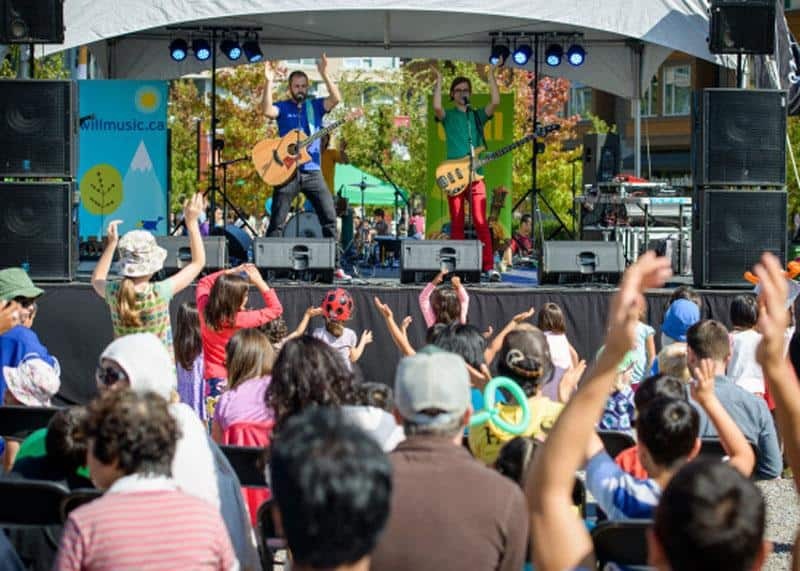 Discover WesbrookCelebrate the thriving community at Wesbrook Village this Saturday. 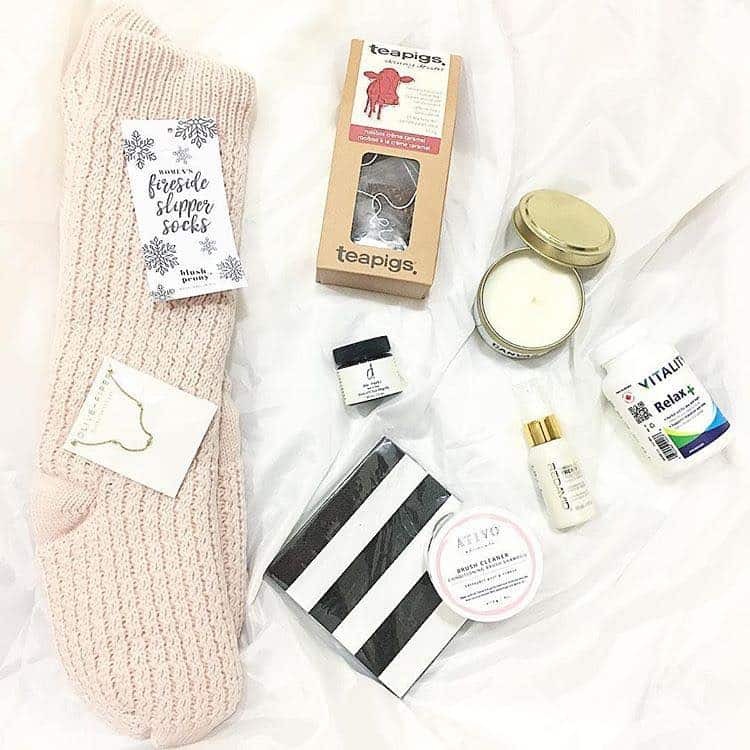 Local retailers and artisans will be present, with interactive promotions, live music and a free BBQ as well as bouncy castles, crafts and face-painting for the little ones. Facebook/FarmFolk CityFolkFeast of Fields is a farm-touring harvest festival, with gourmet food and wine tasting. Enjoy live music as you wander the event's annual Vancouver edition by sampling delicious creations from chefs and artisans at the UBC Farm. 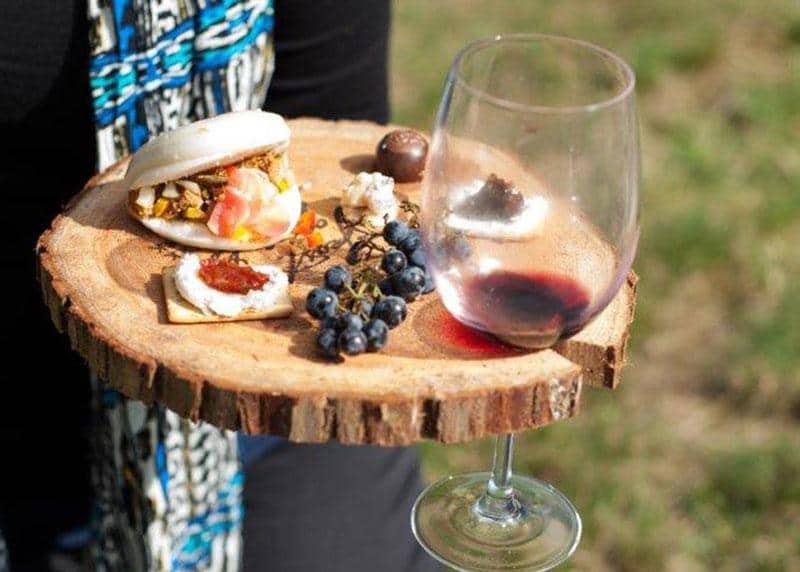 This is your chance to literally drink to the farm-to-table experience and praise the makers who bring our food to life. 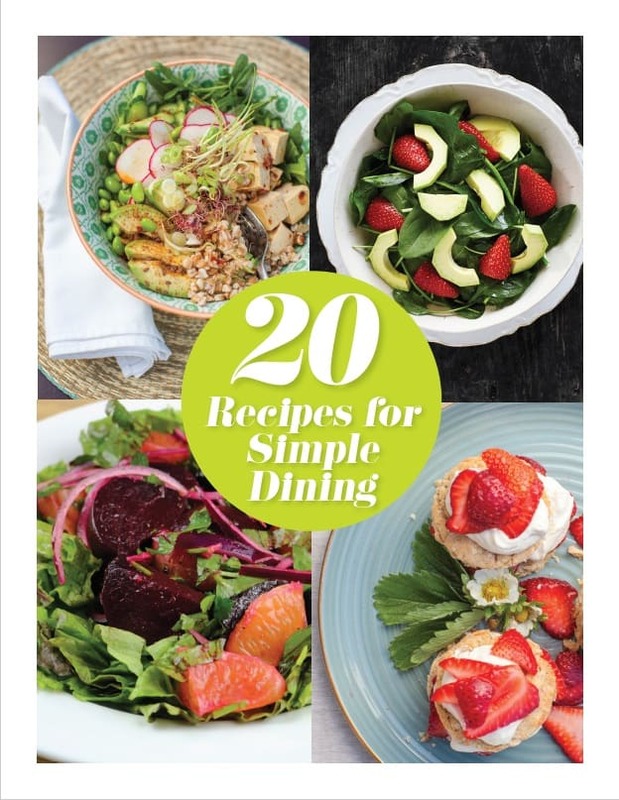 Proceeds from this event benefit FarmFolk CityFolk in its mission to support communities with sustainable farming and food. 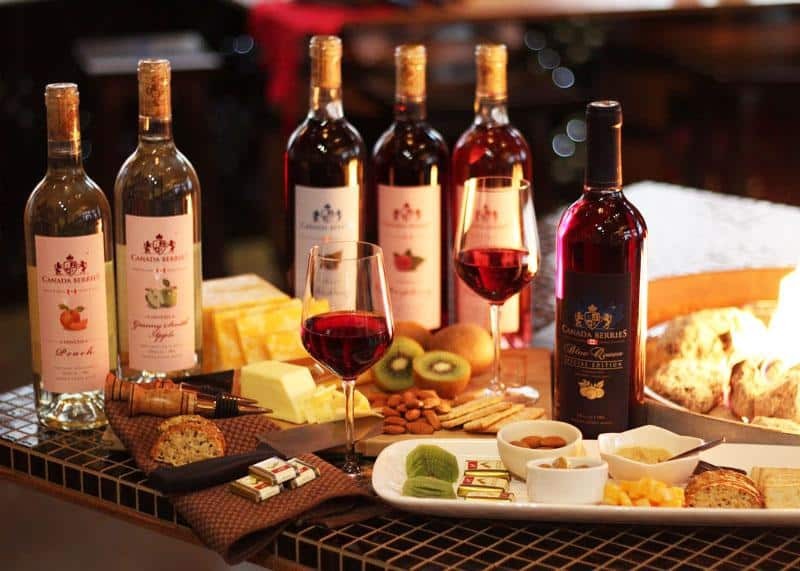 EventbriteVisit a historical fruit winery to revel in seasonal fruit and a local wine and cheese tasting. You'll pick your own blueberries and see what goes into Canada Berries fruit wines. Led by a wine specialist, you'll be guided through a tasting of five varietals in a fun and engaging setting. SPCAThis walk for animals is an annual favourite and a great way to meet new furry friends while raising funds for animal welfare. This year, Paws for a Cause will have a dog-friendly beer garden and BBQ, in addition to booths, kids activities and vendors. 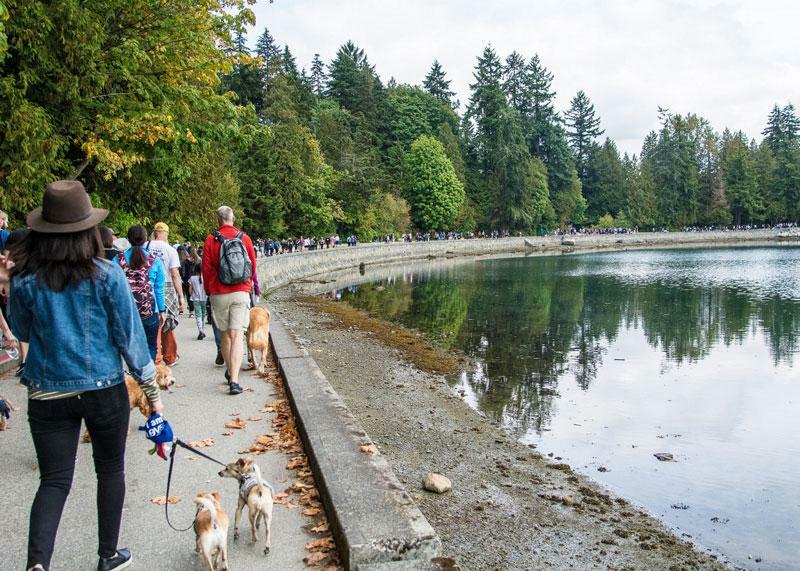 Fight animal cruelty at Vancouver’s most adorable fundraising walk. 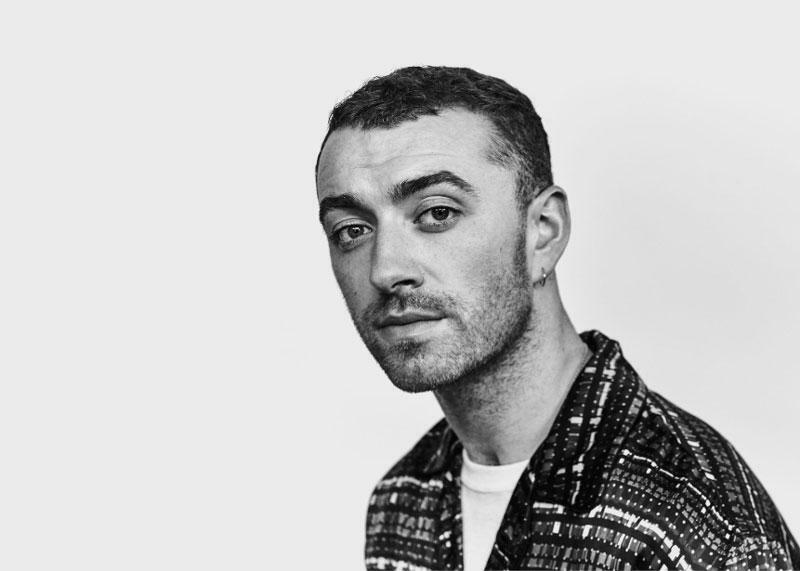 Sam SmithSam Smith is bringing hisThe Thrill Of It All Tour to Rogers Arena. You’ll be moved by the haunting lyrics and exceptional voice of this four-time Grammy winner. Expect to hear the hits from his massively successful debut as well as recent material from the soulful English pop singer. 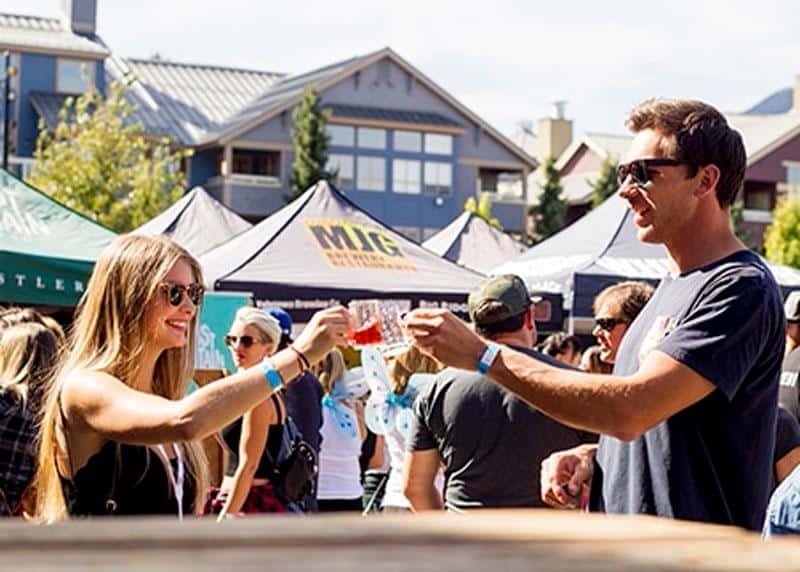 Gibbons WhistlerCraft beer lovers will be heading up to Whistler en masse to enjoy the Whistler Village Beer Festival. With six days filled with events and local brews, this year’s festival is the biggest yet. 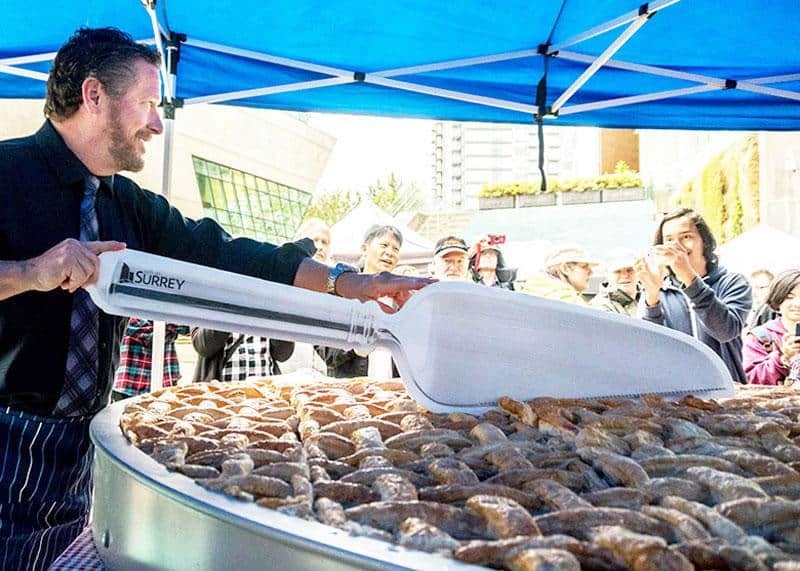 The main event on Saturday and Sunday will take place at the picturesque Whistler Olympic Plaza and feature over 65 breweries pouring untold varieties of beer and cider. Gabriel Garzon MontanoRising R&B artist Gabriel Garzón-Montano from Brooklyn will be doing an intimate set at Fortune Sound Club. His debut album, Jardín, has received praise from Billboard, Pitchfork, and NPR and he has alredy toured with Lenny Kravitz. His French and Colombian cultural heritage informs his new-school Latin funk sounds and will take you straight to the streets of Brooklyn. Facebook/Westward Music FestivalVancouver is brimming with new and emerging music festivals. 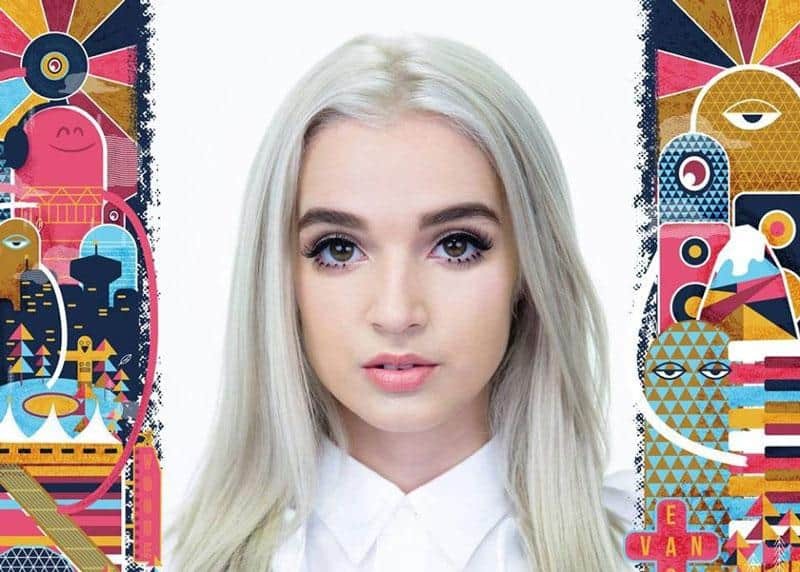 This is the second year for Westward Music Festival and it’s set to take over multiple venues again with headliners like Blood Orange, Kali Uchis and Poppy. 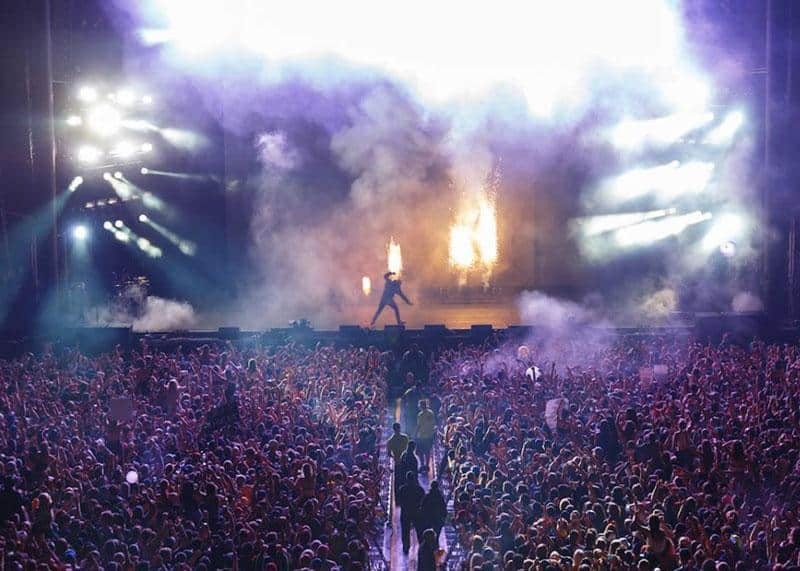 Check out a show or splurge on a wristband and enjoy performances by hot international artists.